Successful SCIS swimming meets for both our middle school and high school teams! Well done to our boys team for finishing in 2nd place overall and to the entire ACS Athens team for receiving the Sportsmanship Award! 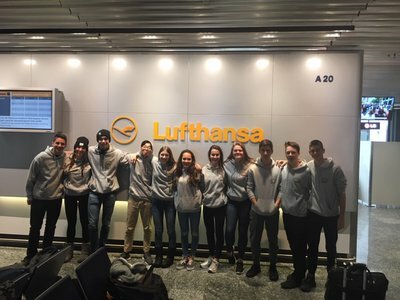 At the same time, our high school team competed in Warsaw, Poland giving their best effort against 8 other schools. Congratulations to our team for placing 2nd in the boys category and to our students for receiving medals in their individual and relay events. Great effort and performance by all team members! 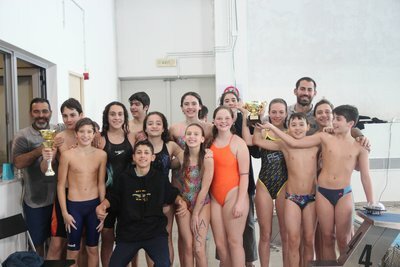 Our next swimming event, is just around the corner with the ACS Athens International Swimming Cup taking place on March 1-2, 2019!